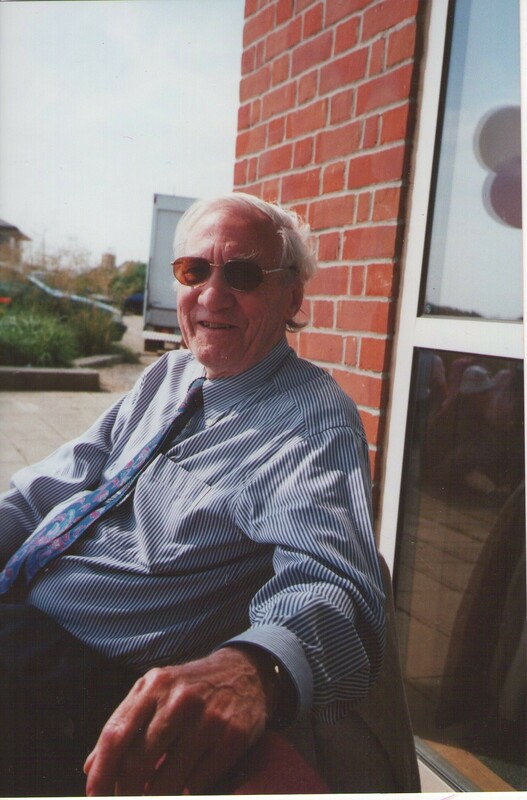 We are sad to learn that David Lockwood, who was Professor of Sociology at Essex University from 1968 to 1995, died on Friday June 6th, 2014. David was one of the big names of his generation of scholars – and a major world influence within Sociology. His first major work was The Black Coated Worker; and he was probably most known for ‘The Affluent Worker’ which was published in 1968, the year he moved to the University of Essex from the University of Cambridge. He retired in 2001 and became Emeritus Professor. He will be sadly missed. Our condolences go to his beloved wife, Leonore Davidoff, the eminent feminist gender historian; and his sons Matthew, Harold and Ben. There have been many obituaries and remembrances of David and this web site will try to keep abreast of them. You may like to look at what is already on the site about David’s life by clicking here: David Lockwood: honorary degree. David Lockwood by David Rose : Retirement Conference. This entry was posted on June 11, 2014, 5:34 pm and is filed under Books, Former staff, History, Obituaries. You can follow any responses to this entry through RSS 2.0. You can leave a response, or trackback from your own site.